Now in its 5th year the ‘Dublin Bay Prawn Festival’ is going from strength to strength and is set to become a food festival of international repute. The 2015 event will take place on 24th – 26th April 2015. We’re really looking forward to the prawn festival this year we have live entertainment all weekend, customers can find a lot of interesting dishes related with the prawn festival in our restaurant. 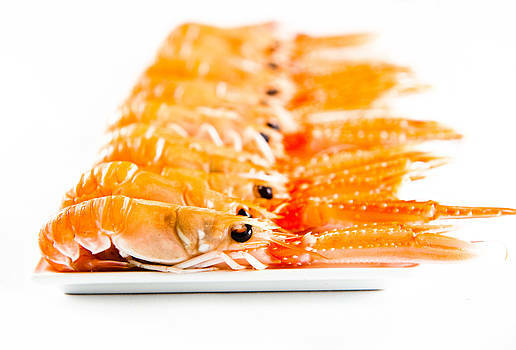 The Dublin Bay Prawn is, without doubt, one of the tastiest foods out there and Howth is its home. Whatever way you like your Dublin Bay Prawns – barbecued, whole, shelled, fried, skewered, marinated, sauced – Howth’s many award winning restaurants will serve your favourite prawn dishes in bite sized portions at the Dublin Bay Prawn Festival “Food Village”, in addition to a variety of other miniature dishes. The food village will also include the ever-popular cookery demonstrations for all those budding cooks, fish filleting and fishery skills, floristry and kids will enjoy the programme of family fun. Filled to the brim with fun and food delights, the Dublin Bay Prawn Festival features an array of exciting events. There is a food village packed with food stalls and tasting sessions with everything from top quality seafood to freshly sourced local foods from some of the region’s finest restaurants and artisans. Other food events include cookery demonstrations, wine-tasting events and prawn shelling competitions. During the day there is street entertainment and a programme of walks, talks and seaside antics. As the sun goes down over Howth Harbour the fun continues as each evening the festival offer choices such as a Mystery Dine Around, Special Festival Menus in restaurants and pubs, fireworks on the Harbour and in-house musical entertainment in Howth’s Pubs.